A cheeky little number! This willy vodka luge is flying out to birthday parties and hen do’s. Select a shot from your drinks selection or bar and then it’s “Pour at the Hip & Drink at the Tip”. 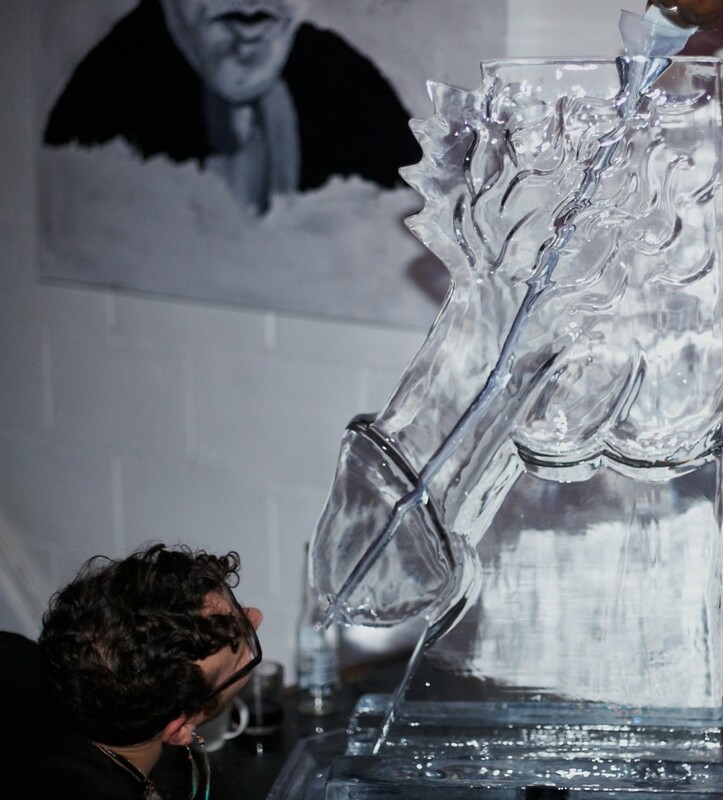 Memorable, not too rude, just great fun the Willy Vodka luge, will get everyone laughing and taking part!